Is this still the third grade, friends? 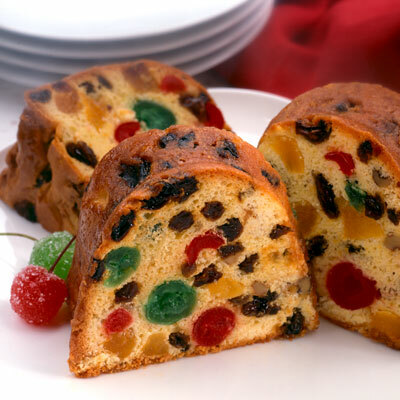 And why so much hate for fruit cakes? I think they’re kinda’ tasty – as long as they are vegan, of course. Wanna’ help us fight hate crimes at The OutJustice Foundation? Please, become a member today!